We are a safe haven. Come to us with questions – we will answer them. 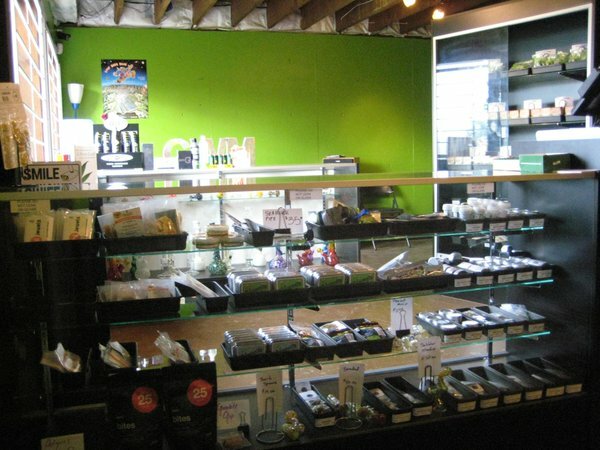 We are here to make sure that your cannabis-consuming experience is nothing but the best. We aren’t perfect, but we strive to be the standout among the masses. We are anti-nonsense. Our goal is to get you the best product for any occasion. Have a budget? We’ll meet it. Our friendly staff members will walk you through every step of the process and answer any question they can. We are passionate about what we do. We are the fighters on the front lines of the constant struggle to legalize and regulate cannabis. We are here to ensure quality cannabis can be had by all. Questions? Comments? Feel free to contact us at any time. 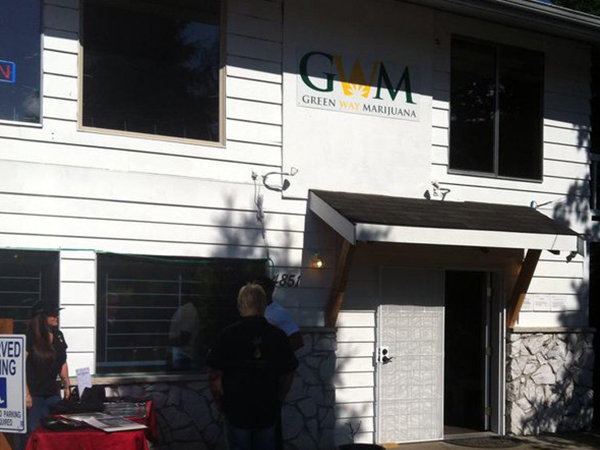 If you would like to see a certain product at Greenway Marijuana, give us a shout and let us know!